Looking Forward to 2012 | I am JuJu! ← The Good, The Bad, & The Ugly! I don’t know about you, but I love the time between Christmas and New Year’s. This one week tends to be the time when we don’t have many activities and we just hang out and recover from the craziness of the past few weeks. I love that this is the week that I tend to look ahead and solidify my goals for a new year. I am a person that likes to set goals at the start of a new year. I am totally flexible and realize that those goals can be changed, added to, and removed if necessary. Often times my focus shifts part way through the year therefore so do my goals, and that is totally fine with me. My goals are written to encourage me and keep me on track. This year I decided to involve Chris and the girls in the goal making process. While waiting to see Skylar’s doctor earlier this week I asked her “What are some of the things you would like to do in 2012?” I was surprised at how quickly she responded. I also asked Chris and Hailey when we got home. Here are their goals for 2012. -Learn a new job, like being a waitress. -Swing on the swings at Navy Pier by myself. -Go to Disneyworld AND Disneyland! -Learn to ride my new bike. -Attend youth group every Wednesday night. -Be more consistent with my physical fitness. 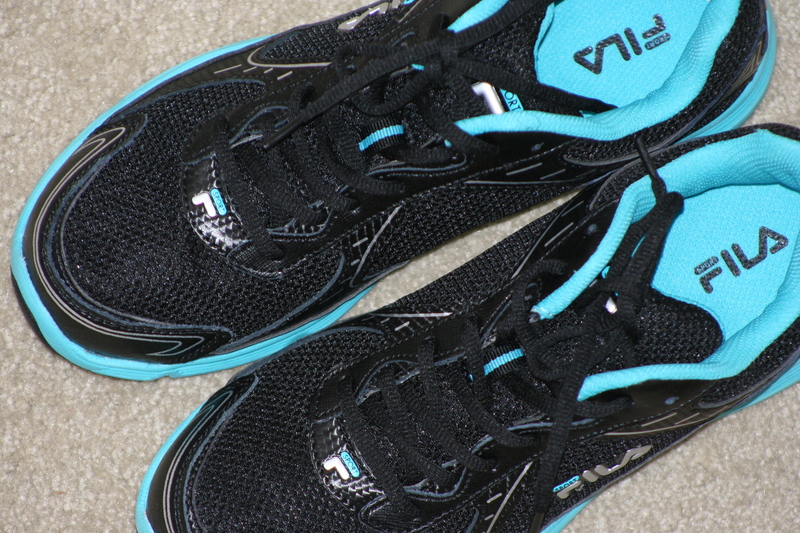 -Run a mile and a half in 11 minutes or less. -Have a 35 inch waist or below. -Maintain the ability to max out the pushups & sit-ups on the fitness test. -Complete ACSC (professional military education) via correspondence. -Be bold in sharing Christ with others. I loved hearing their goals! Skylar was so specific in her goals and said them so fast I barely had time to write them down. I thought it was really interesting that she knew EXACTLY what she wanted. She didn’t even think a minute before she started rattling off her list. I have 5 things that I want to focus on this year. 1) Continue to share our story! I have really loved blogging the past few months. I have been overwhelmed by the love and support from family, friends, and strangers (that have become friends). When I started blogging I did so with the hope that our story would help and encourage others like us that have children with autism or other special needs. I want to continue telling more of our story. I want to educate as many people as possible what it is like to have a child with autism/special needs. I hope that sharing our story helps others be more understanding and accepting of individuals on the autism spectrum. I love to take pictures! I think it is so important to document our stories. Not just birthdays, holidays, and other big events, but the everyday stories that make up our lives. Some of my favorite memories are the little things that happen each day. My family loves to look at pictures, flip through my scrapbooks, and watch the photo montage on our Apple TV. Seeing pictures from years past really encourages me because it makes me realize how far we have come. 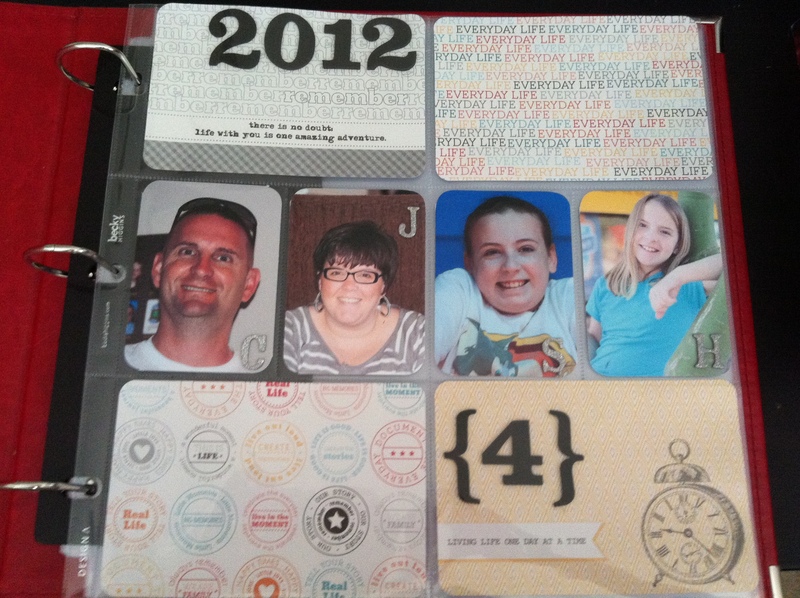 This year I will be documenting our everyday with a wonderful product called Project Life. I am using the Clementine Core Kit. A lot of people take a picture every day, but I don’t want the stress of that, so I will be doing a collection of pictures to document each week. I used money I got for Christmas and purchased a new printer so that I can print all my pictures here at home. I am planning on sharing a project life update here on my blog once a month. 3) Move More, Eat Well! -I need a group of people to keep me accountable. -I need to cut out refined sugars and processed foods from my diet. -I need to drink more water. -I need to do some form of exercise every day. So I’m starting with these things and I’d love to have you join me. Having someone to walk this road with is key and I’d be happy to have company along the way. I will be documenting my journey not only here on the blog but also through a class called Move More, Eat Well through Big Picture Classes. It is pretty simple and involves taking a picture each month to document the physical changes. It is also a community that I will be able to share successes and struggles with. You can read more about the class here. -Run a 5K this spring. -Run a 10K this fall. -Run a half-marathon in Vegas next December with Chris in honor of our 15th wedding anniversary. -Take the girls to the beach. -Visit New York for the first time. There are more things, but this gives you an idea. I’m actually working on a separate post regarding this word as there is a lot that goes along with it. There are so many things I need to focus on. I hope that our list of goals for this year will encourage you to set some goals. I’d love to hear what you hope to accomplish! Here’s to a happy, healthy, and productive year! Make sure you check back here on Monday as I’m doing a really cool sponsored giveaway. I’m sure you will love it! This entry was tagged Autism, goals, health, project life. Bookmark the permalink. Your title page looks great! I just got a printer too and it’s making it so much easier to stay up to date. Thanks Deb! My sister does project life & has a printer. She really encouraged me to get one & I already can’t believe how much easier things will be. Thanks for stopping by! Ever since we adopted our youngest with special needs, I have made it my goal to get fit and stay healthy for my family. It is even more essential. I get that totally. Julie, thank you for being one of my best friends and such an inspiration to me in my life in so many ways. Chris…You are such an amazing example of Christ and I love that you want to be more bold about verbally expressing your faith in him. How blessed Buddy and I both are to have you in our lives. We love you and your sweet girls so much! WOW Julie! I am exhausted just reading all of your goals! You really are conqueror of the universe! Awesome! I loved how you involved the family. Thank you so much for sharing with us who read your blog. Happy New Year! Visiting via your sister Jenny’s blog….Loved reading your goals and those of your family. I’m actually thinking of doing a small chalk board wall in our kitchen and writing our families 2012 goals on it. We have some similar goals…I’m also participating in the MMEW at BPC and I have a goal of running my 1st 5k this May. I have a “life list”, but after reading Jenny’s…I think I need to add to it…lol. I only have 100 things and that seems meager. So glad to meet you in the blogosphere….btw….I took a bloggy break in December and have yet to resume…maybe today. Thanks so much for stopping by and reading Ginger! The chalk board wall would be AWESOME to do! I would love to do that, but we are renting and our landlords told us we couldn’t paint. Hope you will resume blogging! I’ve truly loved all the people I’ve met & how therapeutic it has been for me!